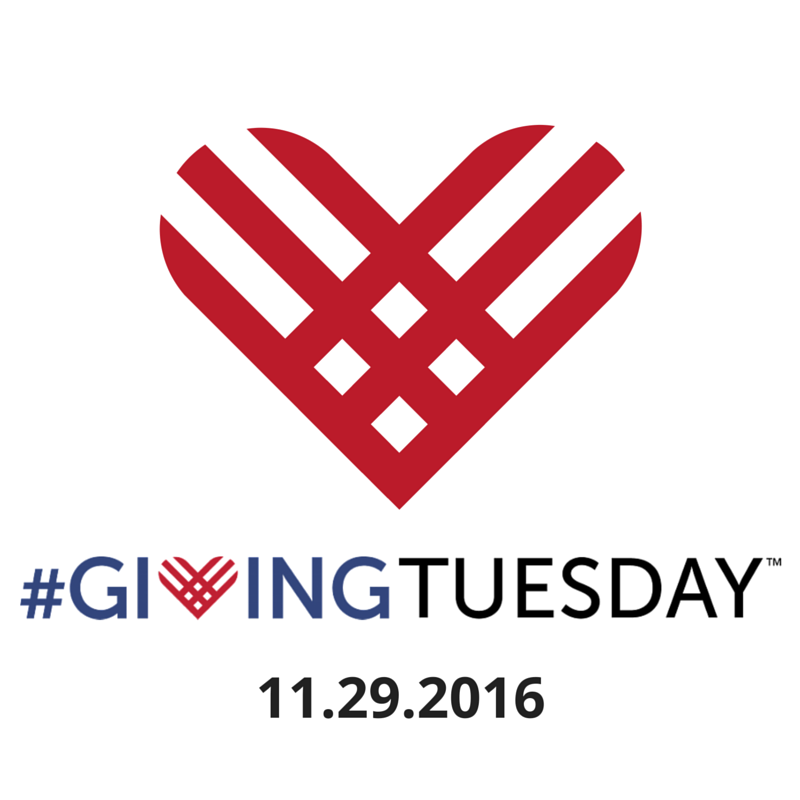 NEW YORK, NY, November 29th, 2016 – New York Conducting Institute has joined #GivingTuesday, a global day of giving that harnesses the collective power of individuals, communities and organizations to encourage philanthropy and to celebrate generosity worldwide. To visit our donation page, click here. Occurring this year on November 29, #GivingTuesday is held annually on the Tuesday after Thanksgiving (in the U.S.) and the widely recognized shopping events Black Friday and Cyber Monday to kick-off the holiday giving season and inspire people to collaborate in improving their local communities and to give back in impactful ways to the charities and causes they support. New York Conducting Institute's mission is to help leaders transform the world through the power of music. The New York Conducting Institute produces professional conducting workshops in New York City. Our workshops provide opportunities for conductors at all levels of experience to study with exceptional pedagogues. The instrumentalists and singers in the lab ensembles are professionals from the New York City area. The repertoire includes works from the orchestral, ballet, and operatic canon. New York Conducting Institute is a 501(c)(3) non-profit organization. Those who are interested in joining New York Conducting Institute’s #GivingTuesday initiative can visit here. For more details about the #GivingTuesday movement, visit the #GivingTuesday website (﻿www.givingtuesday.org﻿), Facebook page (https://www.facebook.com/GivingTuesday) or follow ﻿@GivingTues﻿ and the #GivingTuesday hashtag on social media. #GivingTuesday is a movement to celebrate and provide incentives to give—the 2016 iteration will be held on November 29, 2016. This effort harnesses the collective power of a unique blend of partners—nonprofits, businesses and corporations as well as families and individuals—to transform how people think about, talk about and participate in the giving season. #GivingTuesday inspires people to take collaborative action to improve their local communities, give back in better, smarter ways to the charities and causes they celebrate and help create a better world. #GivingTuesday harnesses the power of social media to create a global movement dedicated to giving around the world.